If you live in the Southern California area and have never been to a Life Rolls On event you definitely need to sign up to volunteer. There are few things more rewarding then taking disabled children and adults out on adaptive surfboards, meeting some incredible friends, seeing the bond between Physical Therapists and Occupational Therapists with their patients the the families...it is awesome! Plus this is one of the best ways to share a fun hands on project with fellow Rotarians, Rotaractors, Interactors, neighbors, friends and family members. 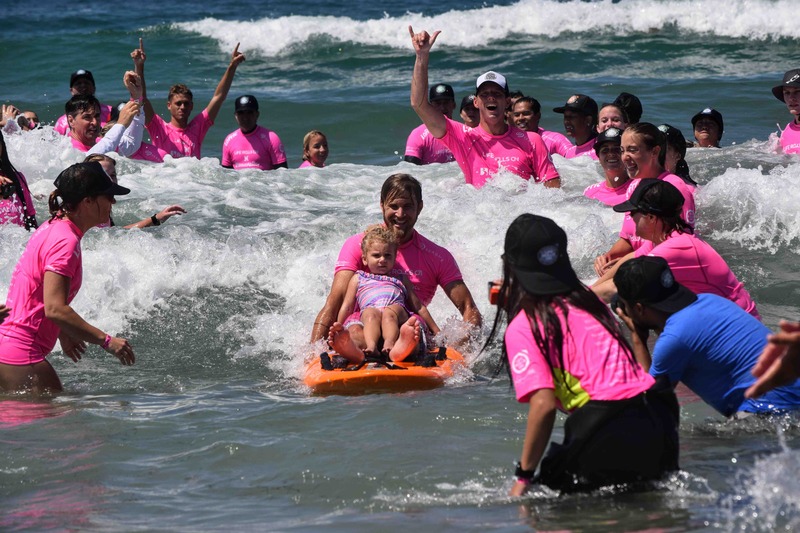 On the sand and in the water there are so many ways you can give of your time and support the Life Rolls On Foundation. The LRO Registration for the Huntington Beach Event will go live at 9AM on July 11th so sign up here and we will remind you. Become part of the LRO O'hana.